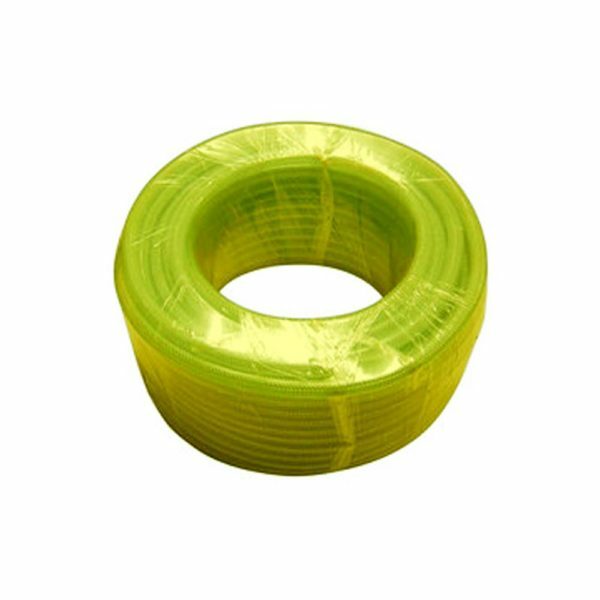 1/2" Anti-kink high flow trolley hose in 50m coils. High quality for water delivery for up to 2 poles. Professional Grade Hose made from Anti-kink Material in a high visibility colour* for extra safety. 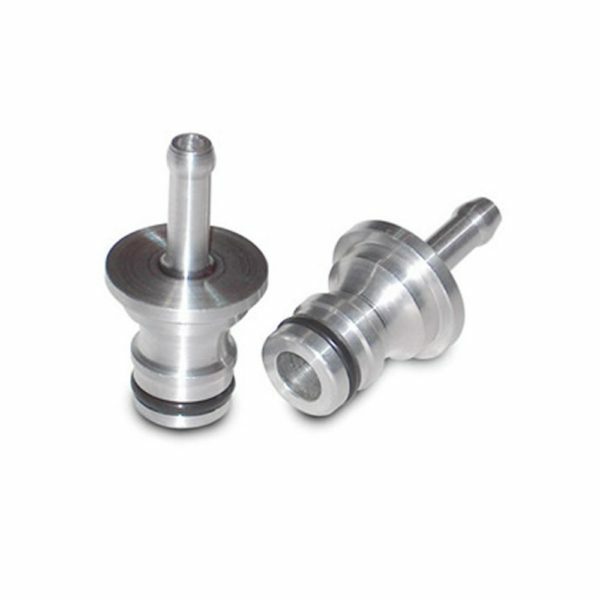 Internal diameter is 8mm. Premium Brass Swivel Joint. 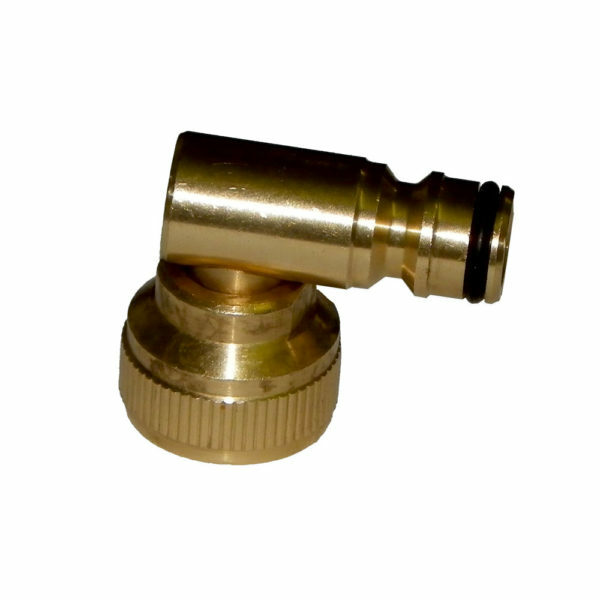 Brass Hozelock Swivel Elbow with 1/2" reducer, for use with Brodex Hose Reels. 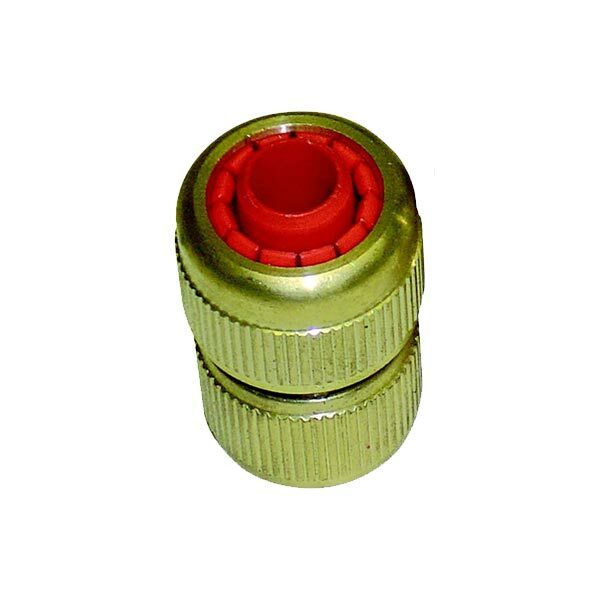 Brass, auto shut-off, snap fit female coupling. Connects trolley hose to a Brodex Water Fed Pole hose connector. Virtually leak-free and does not de-couple easily like a hozelock potentially would. 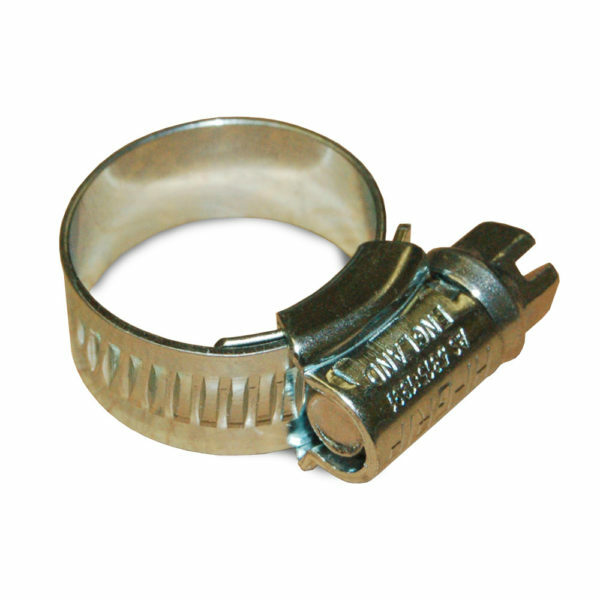 Nickel Plated auto shut-off snap fit female coupling. Available with 6mm or 8mm hosetail. 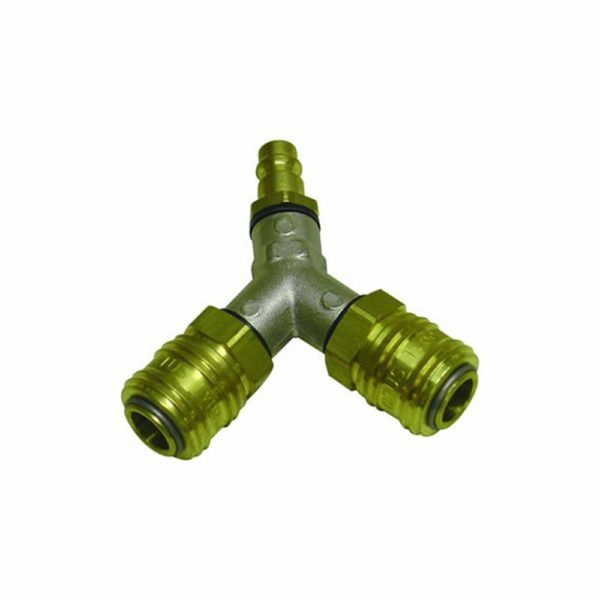 This fitting connects from a trolley hose to a Brodex Water Fed Pole hose connector. It is virtually leak free, and does not de-couple easily like a hozelock potentially would. 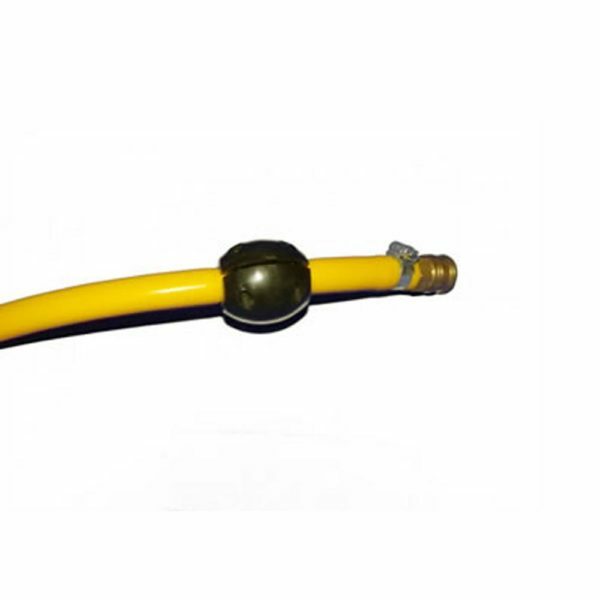 The hose bumper protects your hose reel connectors when they are dragged along the ground during hose re-winding. You can save £'s on metal and plastic fittings which are getting damaged when using your cleaning equipment. The hose bumper fits all standard 1/2" hose pipe and 8mm microbore. 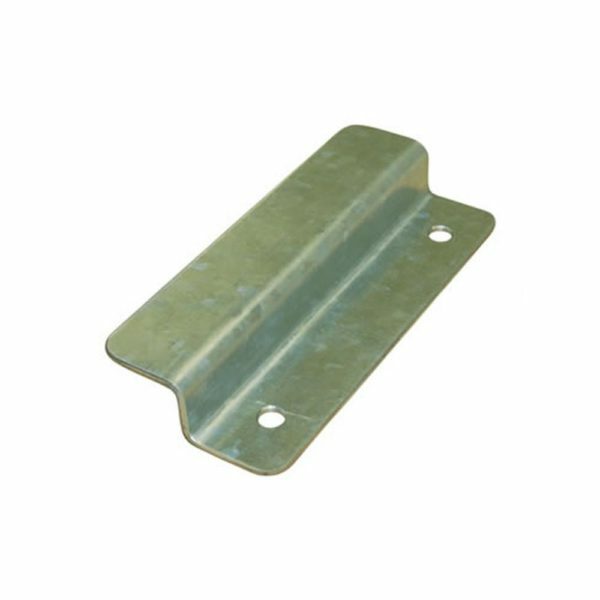 Hose reel securing bracket made from galvanised steel. 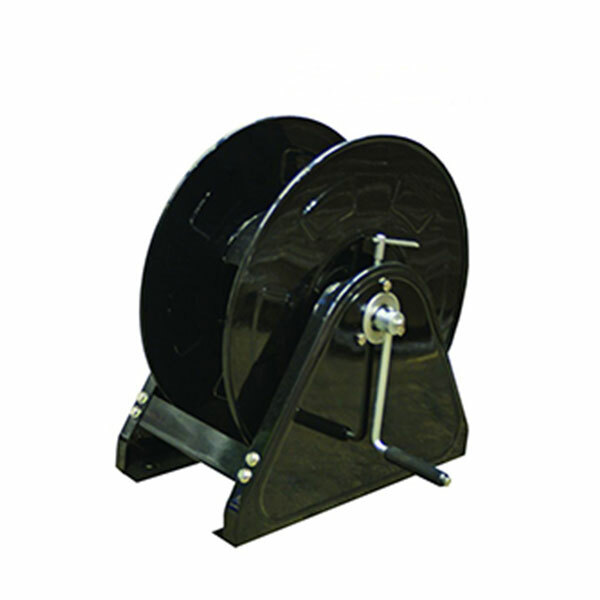 Securely anchors the hose reel to the van or trailer floor. 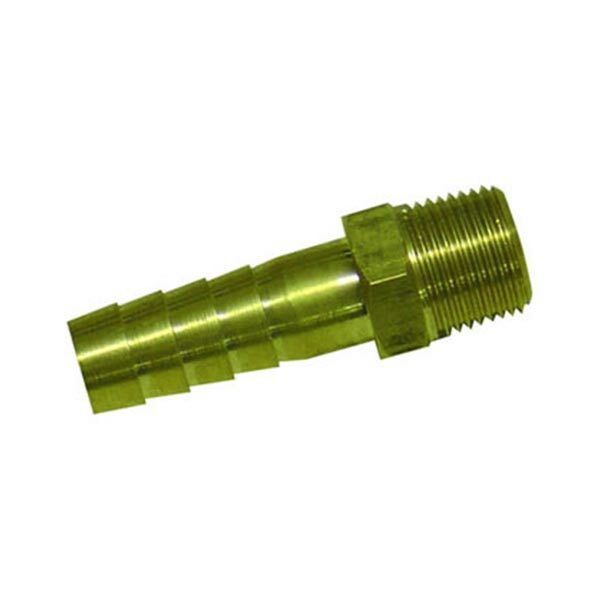 Hozelock Female 1/2 Inch Trolley Hose Fitting – Brass . 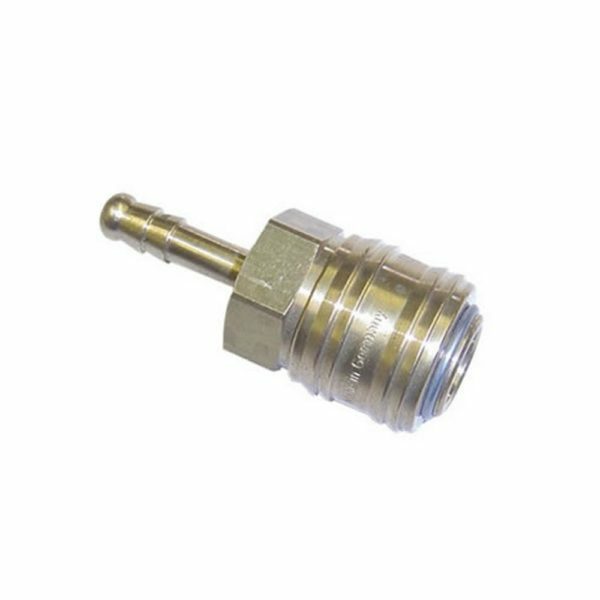 Connects to 1/2” trolley hose and aluminium male Hozelock fitting. Blue = straight through. 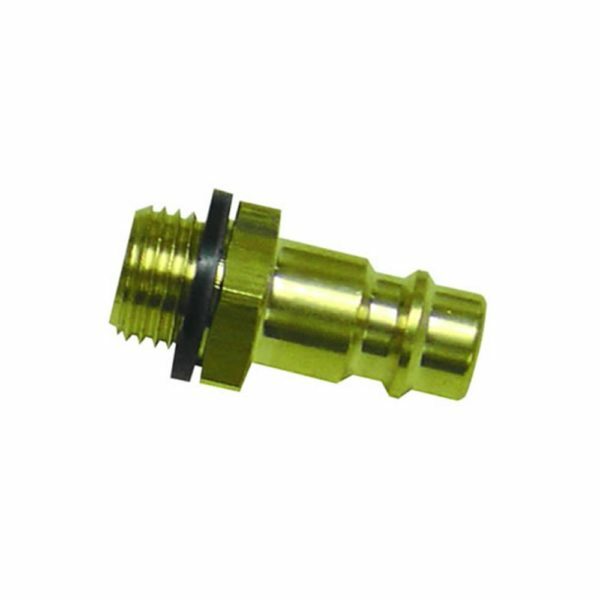 Hozelock Female 1/2 Inch Trolley Hose Fitting – Brass – Stop end . 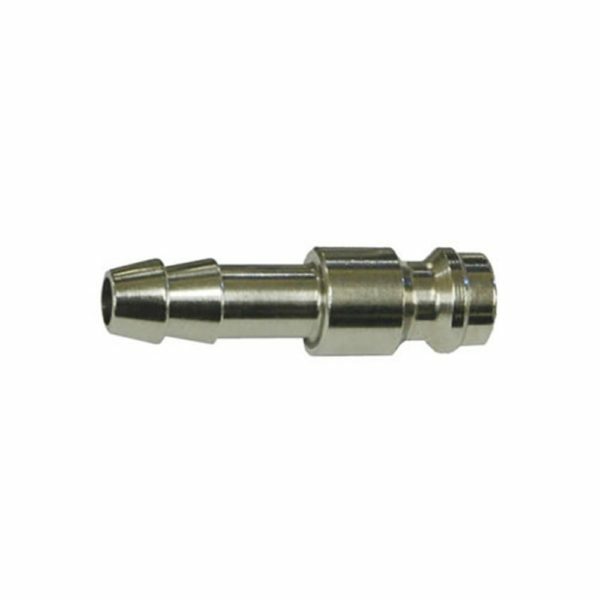 Aluminium Male Hozelock (SET OF 2) Pole hose connector in Aluminium (Male). Universal Hozelock connections. Hardwearing and durable, it connects the water fed pole to the hose trolley. 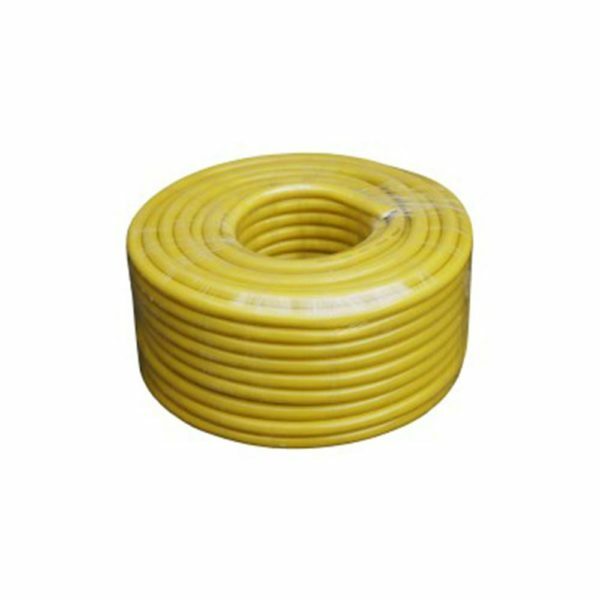 Fits 6mm reinforced pole hose. 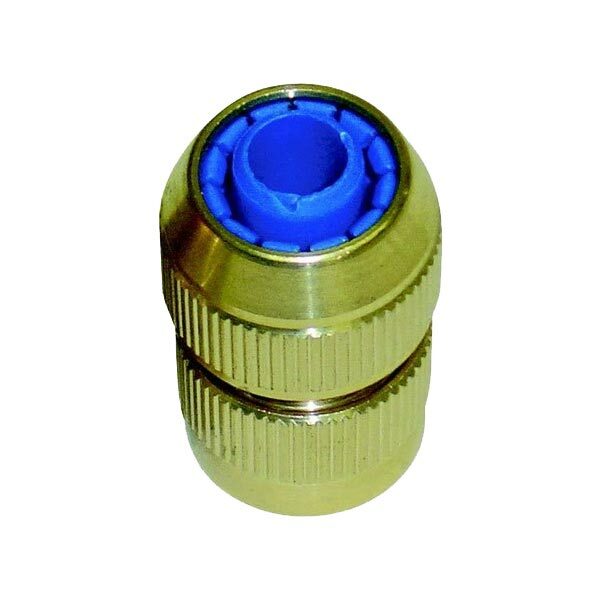 Male Microbore fitting (8085 & 8084) Nickel Plated auto shut-off snap fit male coupling. Available with 6mm or 8mm hosetail. 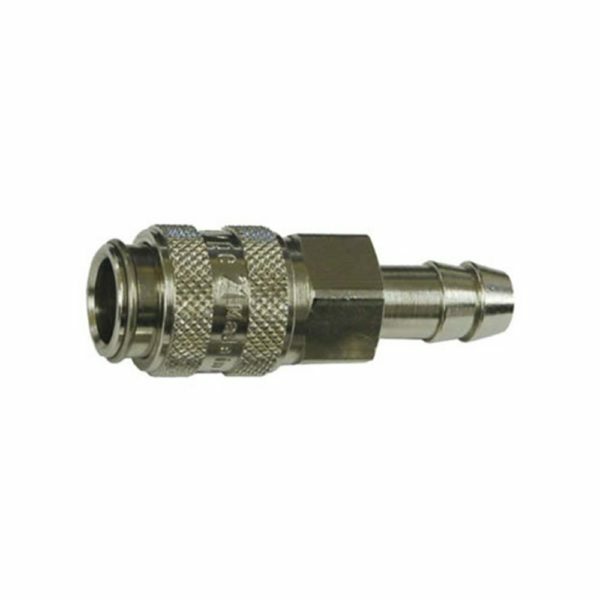 Connects Brodex water fed pole hose to trolley hose connector. 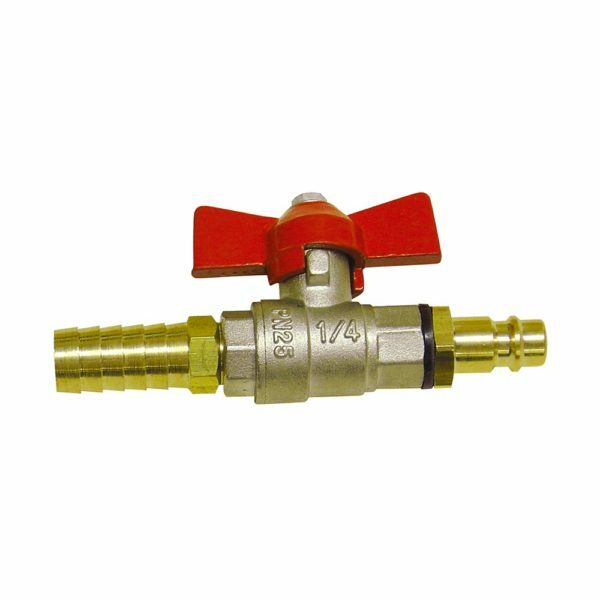 The part is virtually leak-free, and does not de-couple easily like a hozelock fitting potentially would. Industrial strength professional hose reel, made of powder coated pressed and welded steel for strength and durability. 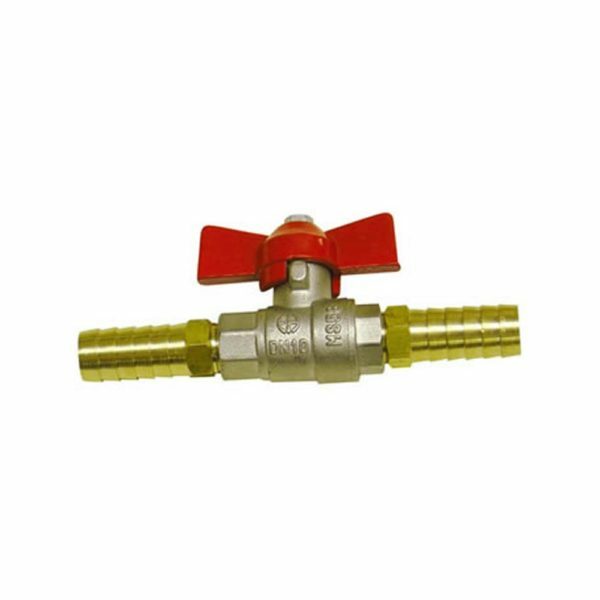 All fittings are high quality brass. 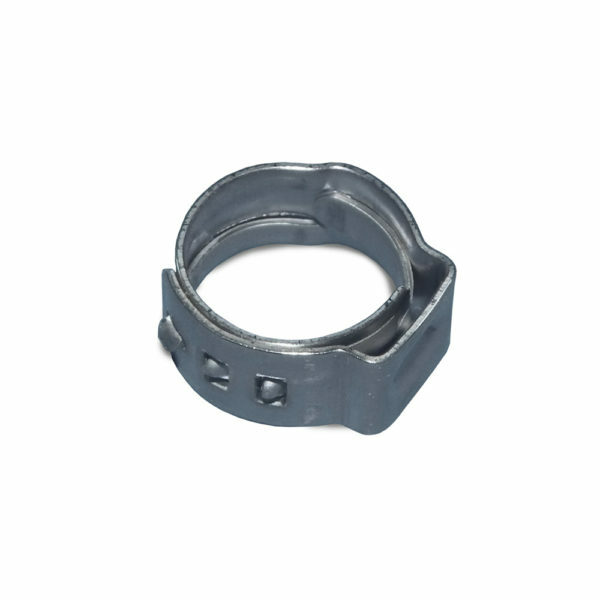 Suitable for industrial and heavy commercial applications. A static version is also available. *Supplied flat pack for easy assembly. 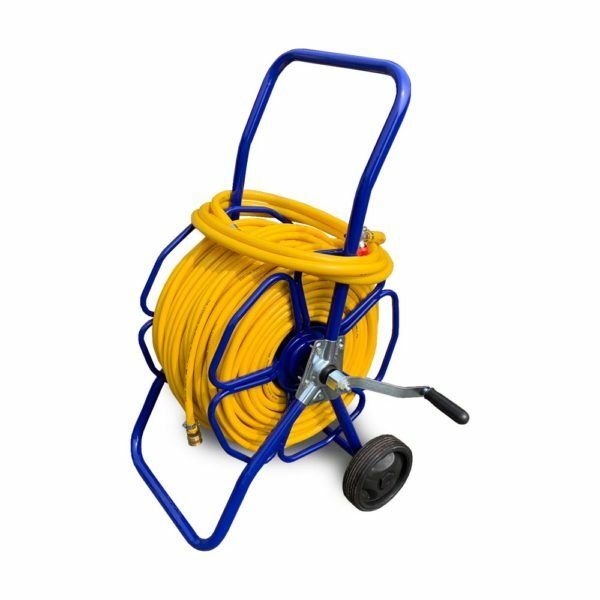 High quality metal hose reel, suitable for mounting into vehicles. Complete with metal rewind handle locking device mounted on bearings.